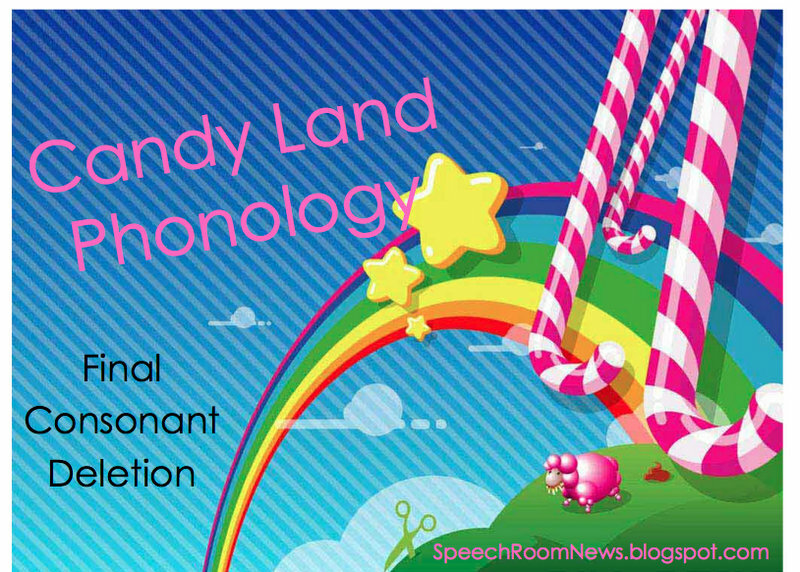 Next up in the SpeechRoomNews Candy Land series is Candy Land Phonology! This download is made with the preschool crowd in mind. The cards focus on final consonant deletion, mutlisyllabic words, stopping, fronting and cluster reduction. There is also a bonus set of articulation cards for /p/, /b/ and /m/ (sounds I use a ton with the preschool aged clients!) 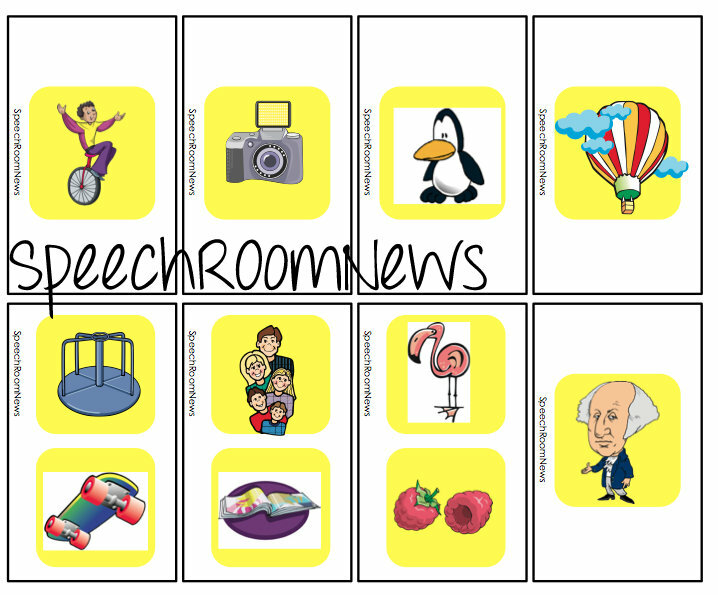 Each set of cards focuses on these phonological processes using picture stimuli. Each game set comes with the cover sheet! This is what I put in the front of each ziplock inside my Candy Land game! 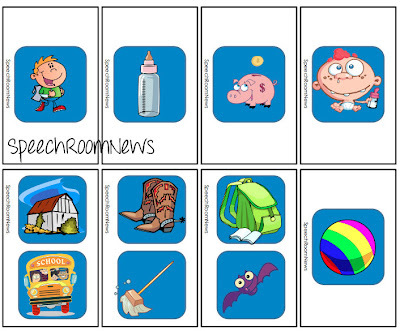 The double cards contain minimal pairs for the given phonological process. For example, these cards target final consonant deletion. The minimal pairs are: Tie/Time, Bee/Bean, Pea/Peach. The single cards each contain a words for practice. 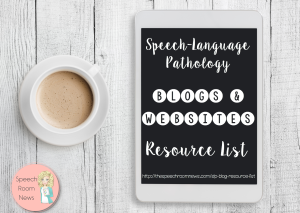 Words lists are included for most processes in order to help SLP’s identify the correct target words. 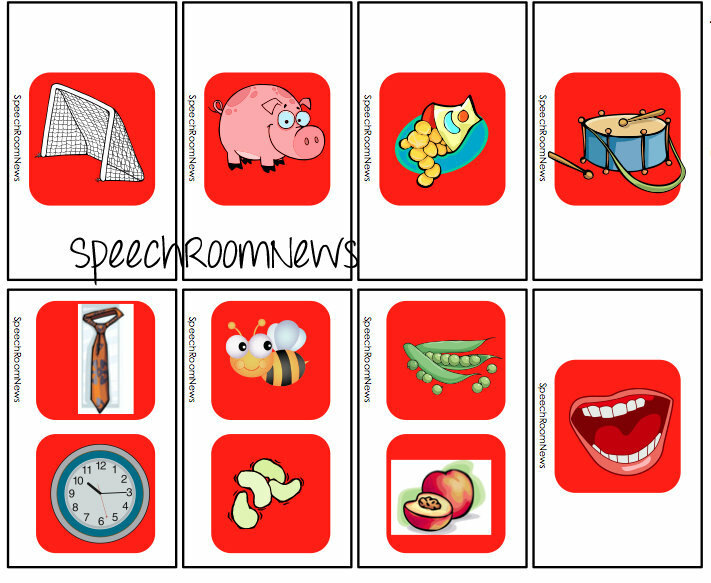 In addition to the 5 phonological processes included, a bonus game for the sounds /p/, /b/ and /m/ is included! 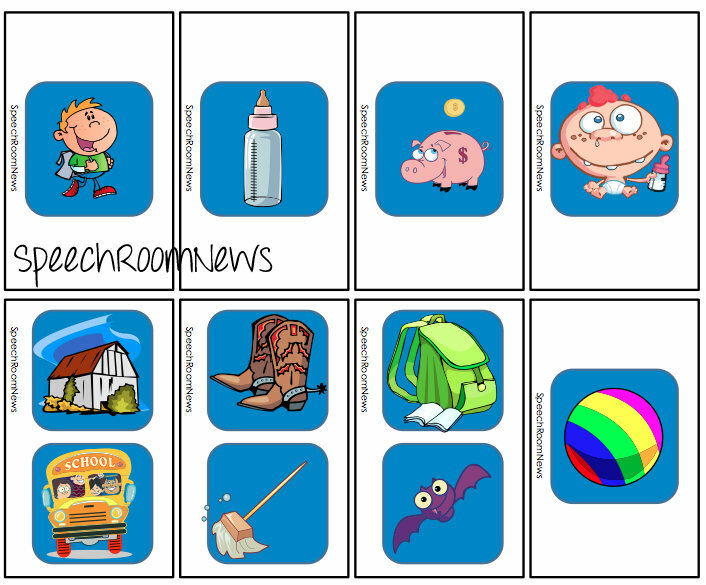 I have used these sounds frequently for my preschoolers and wanted you to have them available! Initial /b/ cards are shown above. The multisyllabic words range from 2-5 syllables as pictured above. 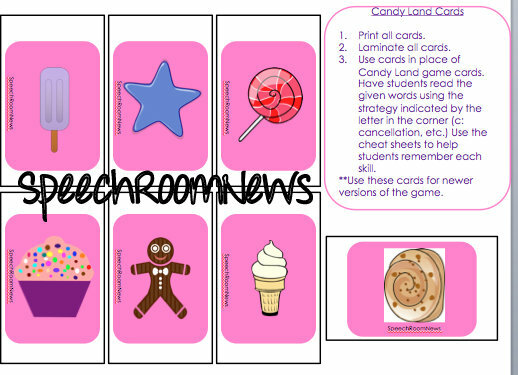 The special games cards are also included with each game, for and older and newer versions of Candy Land. The document is 66 pages in length! You can find Candy Land Phonology in my TPT store. If you haven’t checked out Candy Land Artic and Candy Land Language you can also find those items in the store! 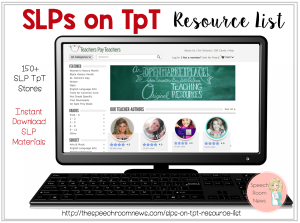 Thanks for supporting Speech Room News! Oh my!! 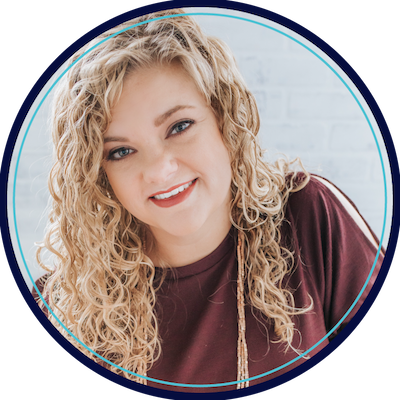 When you first posted the Articulation version I was thinking “wow, this is such a great idea but with my preschoolers I really focus on phonology more than articulation. Wish she had that one instead”. Now you do! *gasp* happy Saturday! Just purchased this during the recent spring speech sale. Cannot wait to get it prepped for my preschoolers. Thanks! Does it include fronting for all sounds and positions?